Every nation competing for a place at next year’s European Championships have players capable of turning games in their favour at any moment. To help you delve into those markets as a more informed bettor, we’ve compiled a list of the players that have a cracking chance of getting on the scoresheet in this week’s Euro 2020 Qualifying Group games. Read our Euro 2020 Qualification Groups outright betting guide with free tips and huge 46/1 Acca here! Croatia are expected to get their Euro 2020 qualification campaign off to a perfect start this week, when they take on Group E minnows Azerbaijan at the Stadion Maksimir on Thursday. Following Mario Mandzukic’s post-World Cup retirement last year, the central striker spot in Croatia’s team is likely to be filled by Hoffenheim’s Andrej Kramaric. 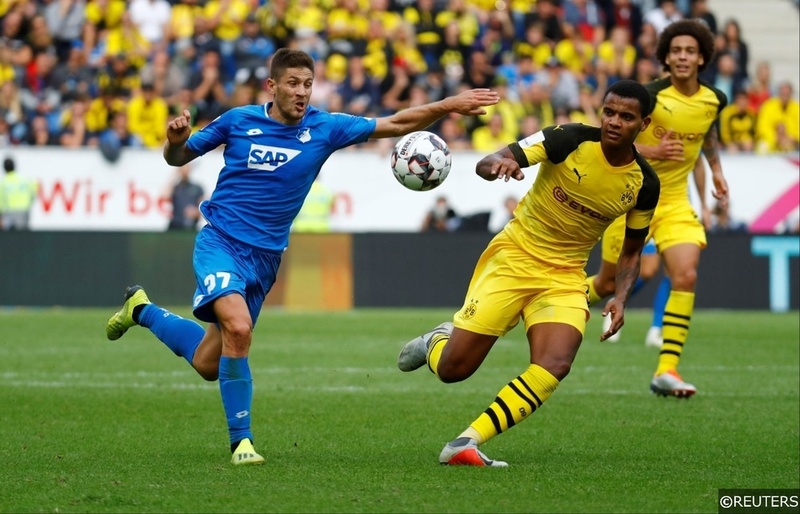 Kramaric has been in good form at club level this season, scoring 13 times in 20 Bundesliga appearances for Hoffenheim and at international level, he has scored in each of his last 2 starts for Croatia. The Vatreni look odds on to rack up a meaty scoreline against Azerbaijan this week, and Kramaric should be presented with ample opportunities to register. With that considered, he looks a great bet at 5/6 with bet365 to score anytime in Zagreb. Read our detailed Croatia vs Azerbaijan match preview for more predictions and betting tips here. AC Milan centre-forward Krzysztof Piatek has established himself as one of Europe’s most lethal frontmen this season, and everything the 23-year touches seems to turn to goals. The former Genoa star has already earned cult hero among Rossoneri fans, and Piatek will be desperate to replicate his club goal-scoring exploits at international level. Piatek has been capped only twice at senior level by Poland, but true to form, the lethal finisher hit the net on his competitive debut for his country against Portugal last year. You can back Piatek to make a similar impact in Austria this week, and the striker is priced extremely generously at 12/5 with bet365 to score anytime in Vienna. Click here to read our Austria vs Poland match preview with betting tips and predictions. Macedonia’s legendary forward and all-time leading goalscorer Goran Pandev is set to make his 100th appearance for his country on Thursday against Latvia. The 35-year old pulled on his national colours at senior level for the first time in 2001, and Pandev has played a total of 99 times since, scoring 33 times in the process. Even in the twilight of his career, Pandev remains Macedonia’s classiest operator and the veteran attacker managed to register in each of his last 2 international home games against Liechtenstein and Armenia respectively. Pandev and his teammates will be doing everything to ensure he brings up his century in style this week, which in turn makes him a cracking price at 11/10 with bet365 to score anytime. Read our detailed Macedonia vs Latvia match preview for more predictions and 100% free betting tips here. The Netherlands have a fantastic opportunity to start their Euro 2020 qualification campaign with a bang against one of Group C’s weakest participants Belarus in Rotterdam on Thursday. The Oranje have been tipped to record a comfortable victory against the Belarussians and all of the Dutch players deployed in midfield and attack will fancy their chances of getting on the scoresheet. One player who falls into that category is Memphis Depay. 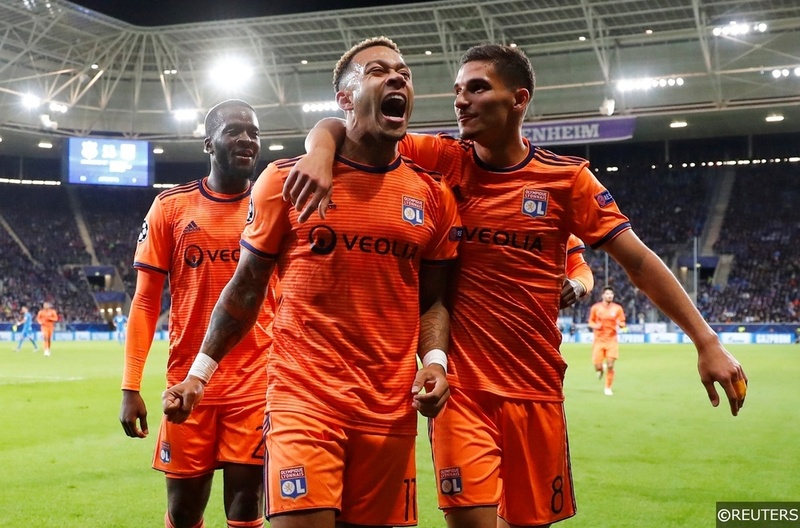 The Lyon winger has become something of a talismanic figure for the Netherlands over the past couple of years, and Depay has scored 4 times in his last 7 appearances for his country. Depay’s chances of registering again this week are increased by virtue of his regular set-piece responsibilities. The former Man Utd employee is generally at the front of the queue for free-kicks around the penalty area, and Depay is usually the Netherlands’ penalty taker too. When you digest the factors involved, Depay looks an excellent pick to score anytime at 5/6 with bet365. Check out our comprehensive Netherlands vs Belarus match preview, predictions and betting tips here. England start their Euro 2020 qualification journey on Friday against the team that is arguably the biggest threat to their chances of finishing in top spot of Group A, the Czech Republic. Leading the line once again for Gareth Southgate’s team will be Tottenham Hotspur’s goalscoring sensation Harry Kane. Kane has scored 8 times in his last 10 appearances at club level, and has smashed home 23 goals in total for Spurs so far this season. 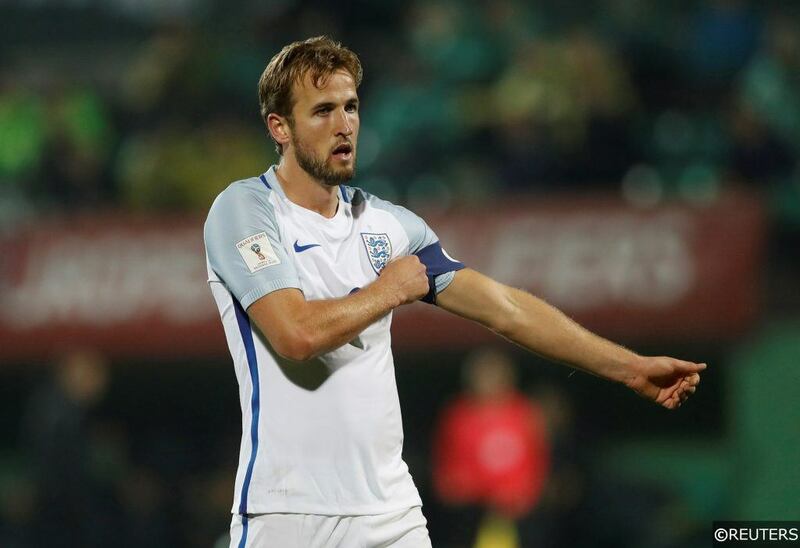 The explosive centre forward has scored 20 times in just 35 games since winning his first senior cap for England in 2015, and Kane is priced fantastically at 8/11 with bet365 to enhance his international record further this week. A 5-fold accumulator featuring out Anytime Goalscorer selections above pays out at a huge 40/1 with bet365! Click the banner below to back that acca now. Good luck! Check out our match previews, predictions and betting tips for the rest of this week’s Euro 2020 qualifiers here. Categories: Betting Strategy, Blog, and Football. Tags: anytime goalscorer, anytime goalscorer tips, anytime gs, Euro 2020, Euro 2020 qualifiers, international football, and international football betting tips. Sports: Football.